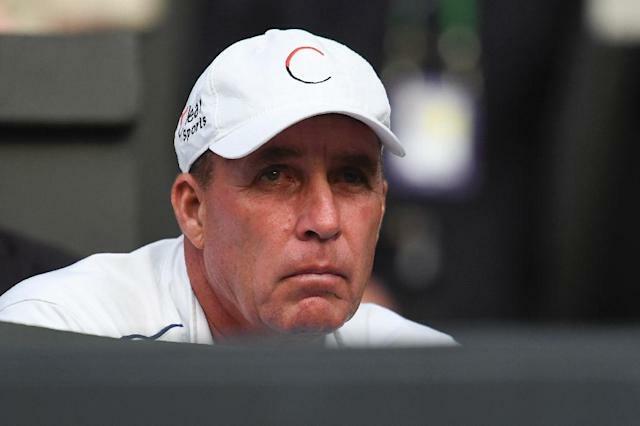 Berlin (AFP) - Germany's Alexander Zverev has boosted his coaching team ahead of the US Open by adding former Grand Slam winner Ivan Lendl to his staff. "Welcome to the team Ivan Lendl," the 21-year-old Zverev posted on Instagram, along with a picture of Lendl and his team. Zverev, ranked fourth in the world, is eager to improve on his poor record at the US Open, which starts on Monday, having never made it past the second round at Flushing Meadows. His best performance at a Grand Slam event was when he lost in the quarter-finals at the French Open in May. He had worked with ex-world number one Juan Carlos Ferrero, but split with the Spaniard after a bust up following the Australian Open in January when he lost a three-and-a-half hour marathon to Chung Hyeon of South Korea in the third round. Zverev gave no details of what role Lendl will play, but the 58-year-old Czech legend, an eight-time Grand Slam winner, has a wealth of experience having coached former world number one Andy Murray in two separate stints. Working with Lendl, Murray improved his consistency and won the 2012 US Open and the 2013 Wimbledon titles, becoming the first Britain to win the All England club title since Fred Perry in 1936.